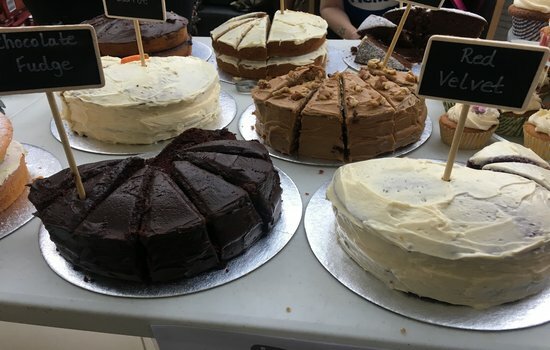 We are holding another of our ever popular Bake Sales at Queen Alexandra Hospital in the main atrium. We are always on the look out for keen bakers that can support us by donating some yummy cakes to sell. (We do require that those baking for us hold a food hygiene certificate). 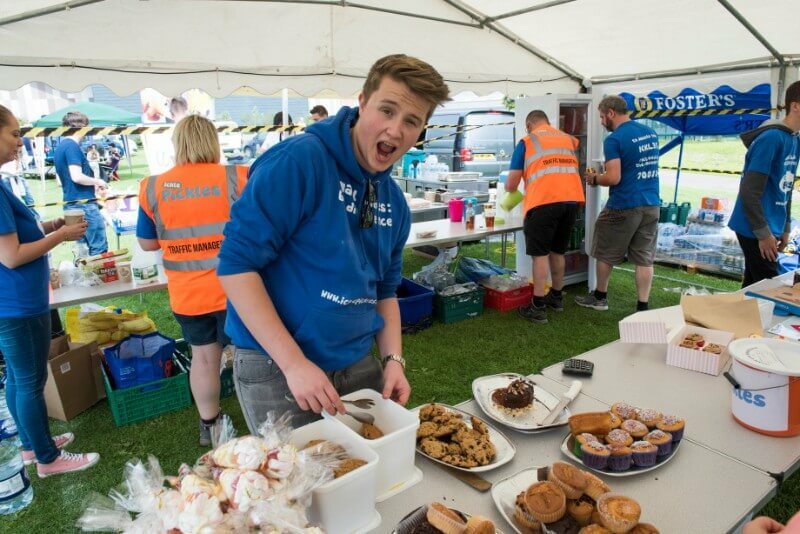 Also needed are volunteers to help set up, pack away and sell cakes on the day.